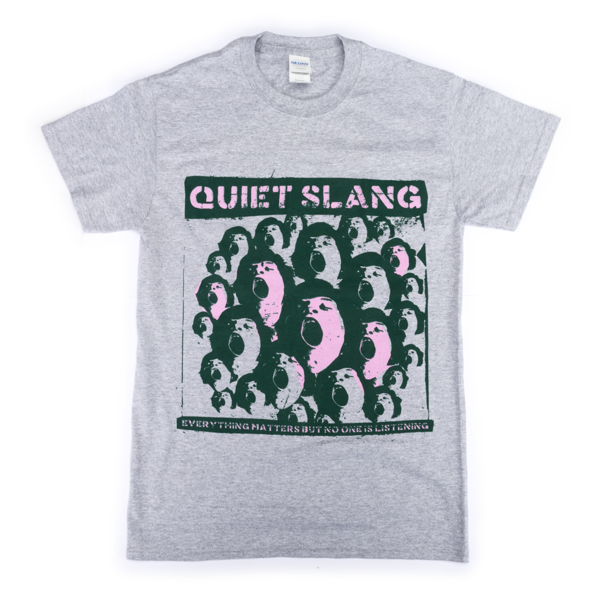 This band doesn't mess around. 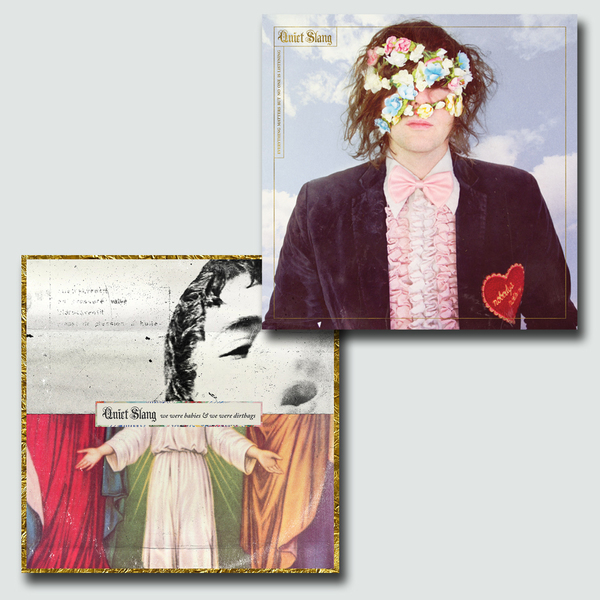 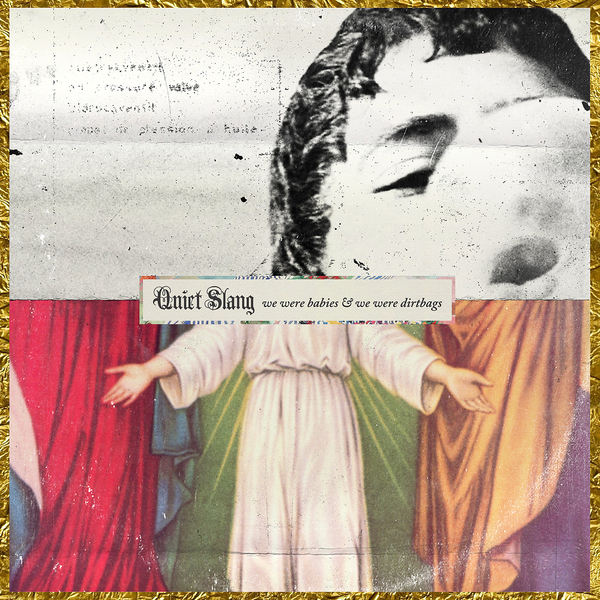 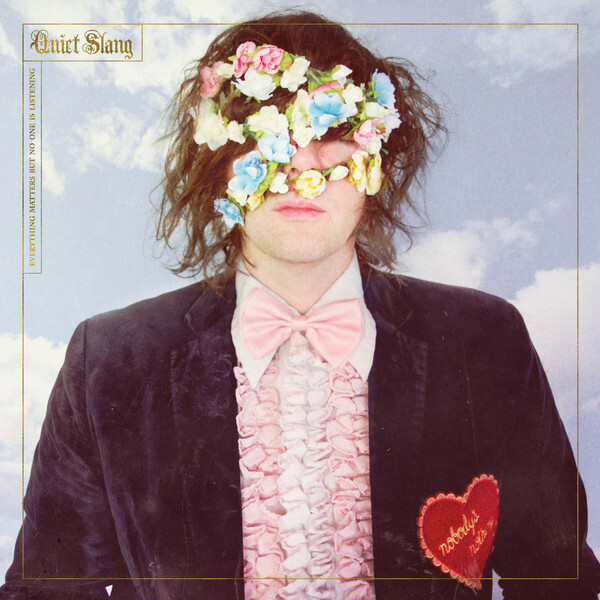 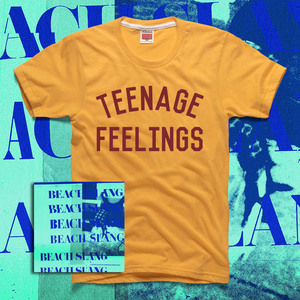 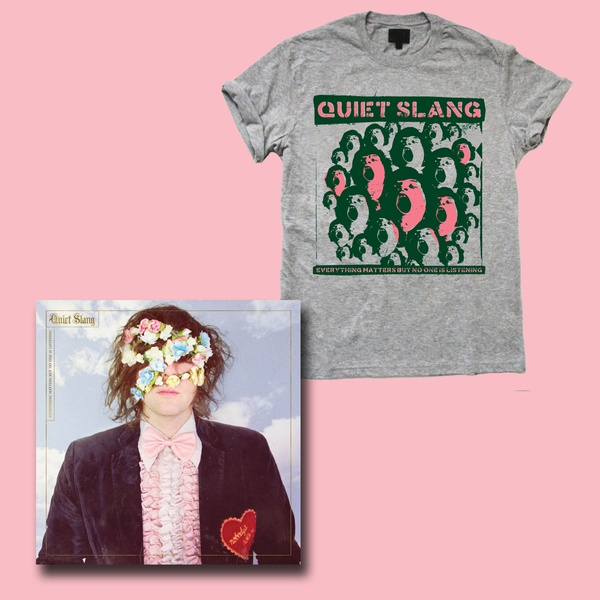 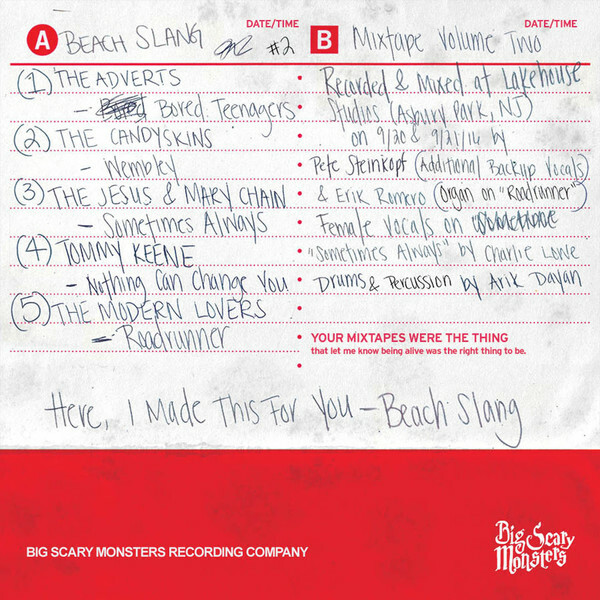 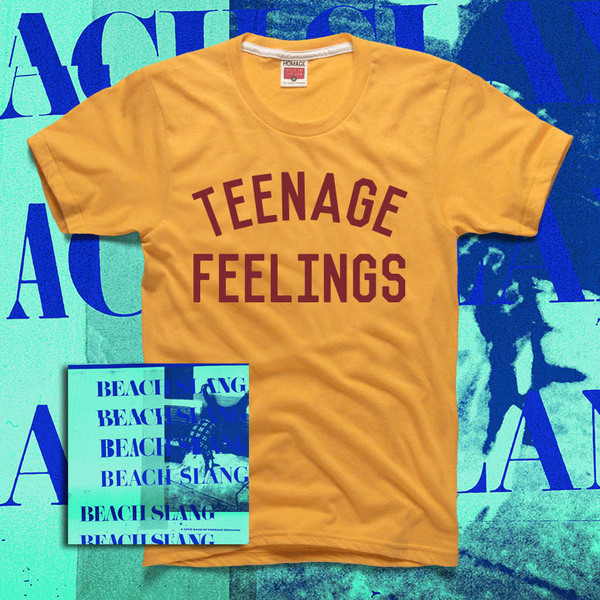 Less than a year after the release of their critically acclaimed debut, Beach Slang drop A Loud Bash Of Teenage Feelings, their brilliant follow up record. 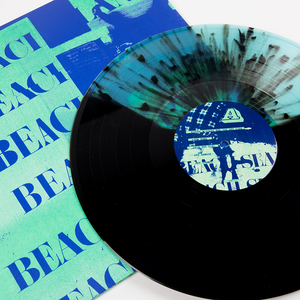 Comprised of ten typically heart on the sleeve, fist in the air punk anthems, the album is released across three formats, including a highly limited cassette and vinyl which features a huge 16 page lyric booklet.